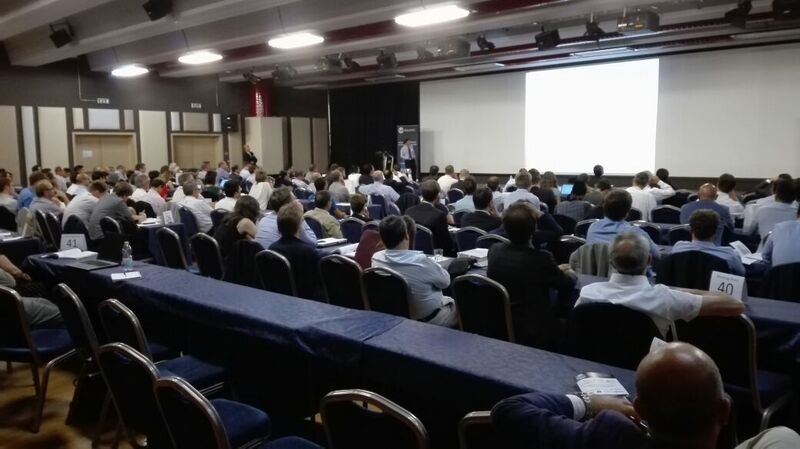 The international conference held in Verona on May 22 and 23 saw a high public attendance and the presence of valuable industry experts. 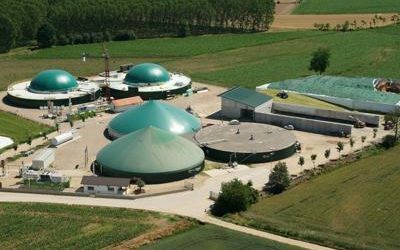 In Pacengo (Verona), on May 22 and 23, the ISAAC project was held at the international renewable gas technology (REGATEC) conference. 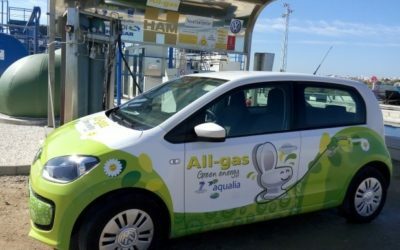 It is not a coincidence that Italy was the chosen place this year, being the leading nation in Europe for the number of methane vehicles (75%) and service stations. 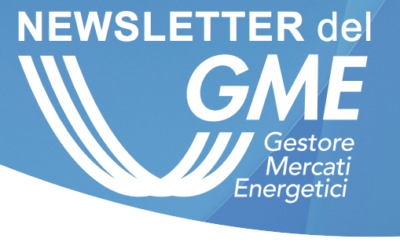 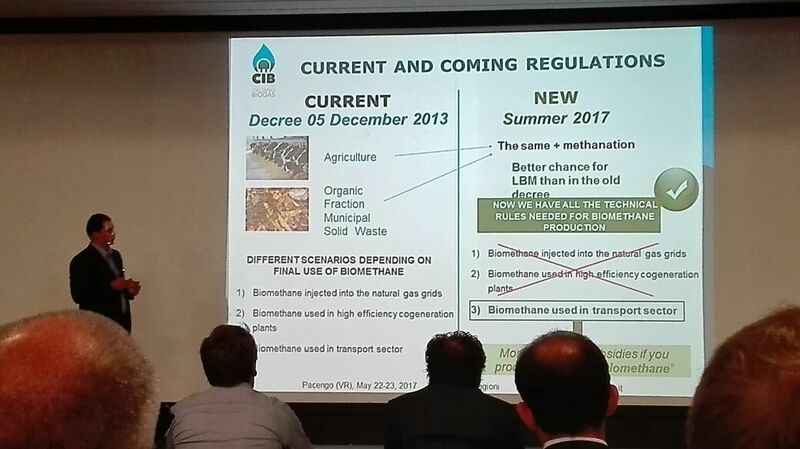 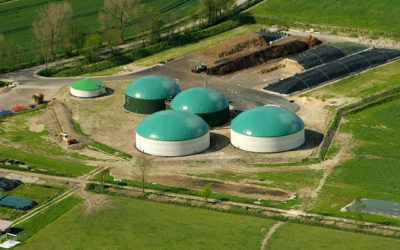 The conference was about methane as renewable fuel both from anaerobic digestion and gasification, with specific attention to synergies, transport and emerging technologies such as “cryogenic upgrading”, “power to gas”, “organic methanation” just to name a few. 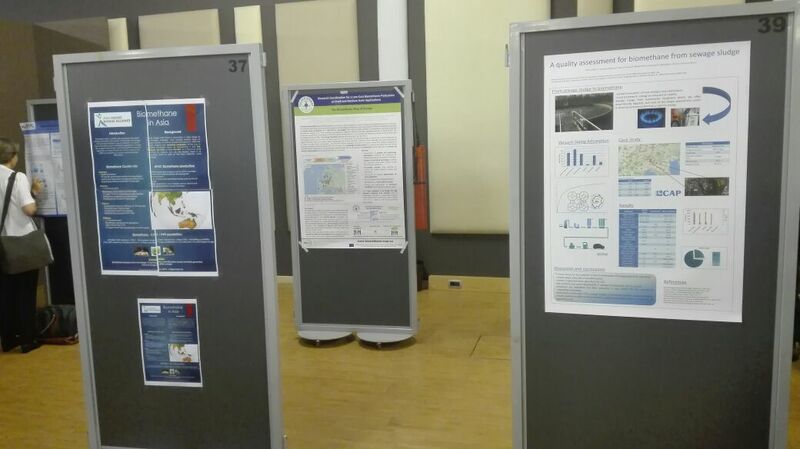 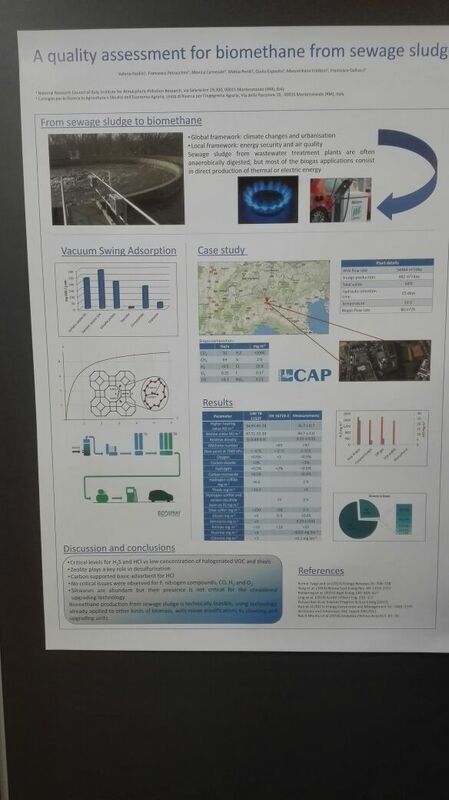 ISAAC was present with Lorenzo Maggioni of CIB who described the Italian biomethane development and Valerio Paolini of CNR-IIA with a poster on the description of the first case study on biomethane from purification sludge in Italy: the experiments illustrated are carried out in the plant of Bresso of the CAP Group, through a prototype of Ecospray Technologies.